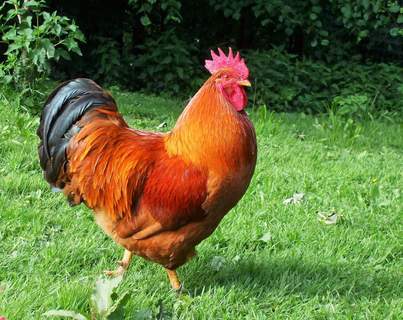 This breed originates from 1915 in the United States of America where it was bred from selection from the Rhode Island Red in New Hampshire although the birds are very different in colouring and body shape from the Rhode Island Red. 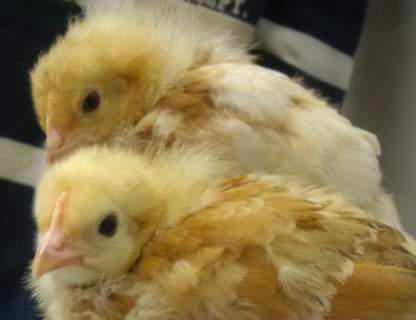 They were originally bred for the eggs but have gained a reputation as a good table bird. The body is well rounded with a deep full breast and medium length tail. 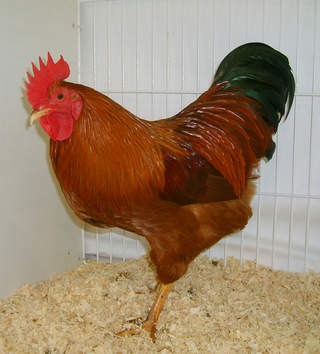 The head is deep and rather flat on top with prominent eyes, a single comb with five points, smooth face, large wattles and oval red earlobes. 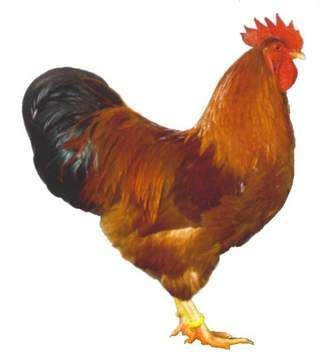 The legs are yellow and the lower thighs are large and muscular with feet that have four toes. 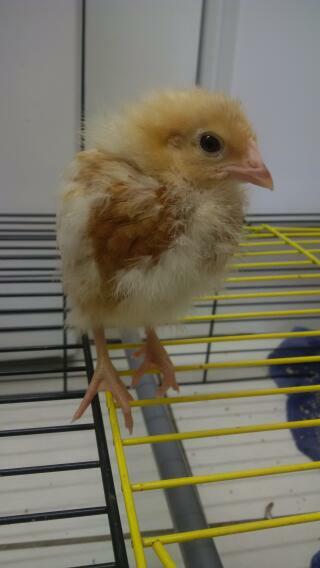 The feathers are a lovely deep chestnut red and are fluffy and full. 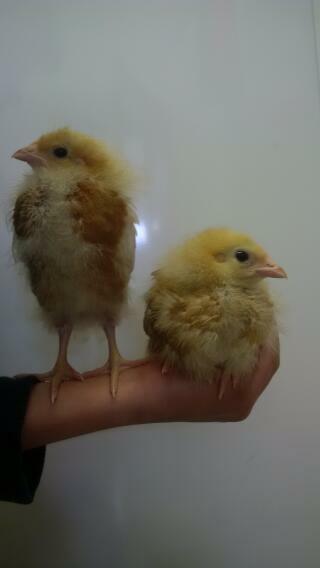 The chicks are quick to feather up and mature quickly. 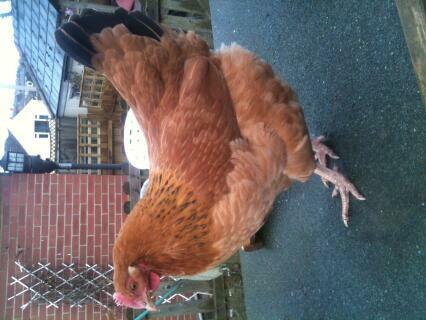 The hens lay well and are placid and friendly and are therefore easy to tame. They thrive in a run or wandering free and as they are not good fliers, they do not need particularly high fencing. They are not aggressive towards each other and are tolerant creatures. They do not have a tendency towards broodiness although it can occur occasionally and are good winter layers. They are able to cope with cold weather except that their combs are subject to frostbite so care should be taken. 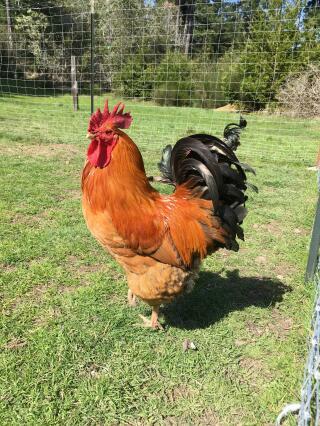 I like to keep multiple roosters to keep my large flock safe. 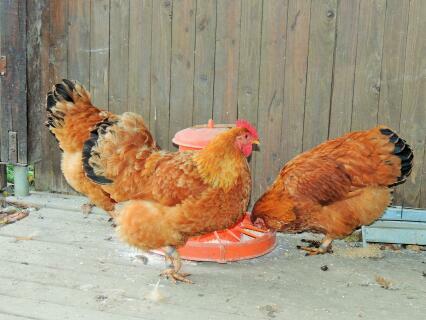 You can not have multiple roosters if one is a New Hampshire. They are very competitive and aggressive to one another. 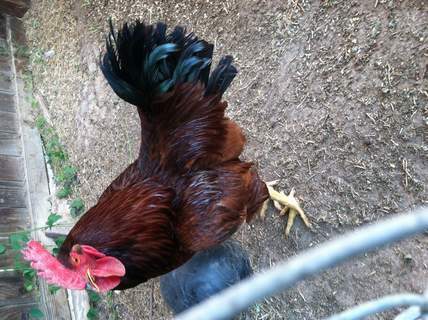 My rooster constantly goes at the others and must be kept separate because he is so mean. However he will jump on my shoulder and take naps. —— nice breed to show, nice to people, bad to keep with roosters. 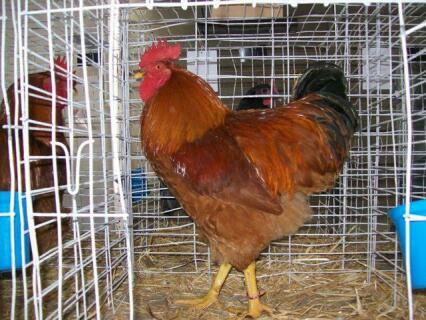 This was one of the first chicken breeds I owned.Still have two hens who are very good layers,and are very friendly.I would defintley consider this breed.I get large,light brown eggs,Beautiful light yellow,and I like my hen,Flight,that has dark red to her. 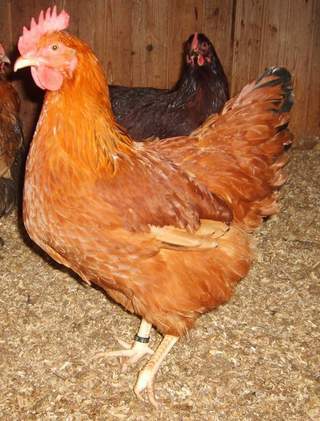 New Hampshires are and always have been my favorite breed of standard chicken. They look great and are fine layers. I had one that was as friendly as a pet dog. 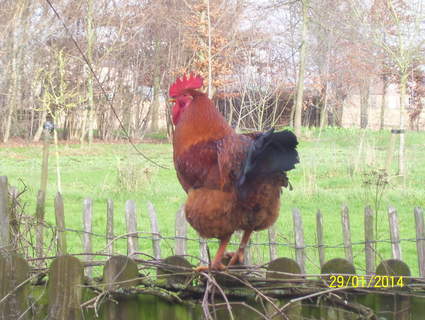 I find the roosters to be good natured people, including children and are fine with the hens too. 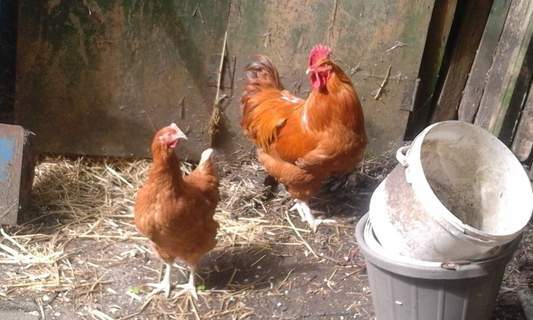 I recommend New Hampshires for anyone who wants a reliable breed of chicken that is lovely to look at and very easy to keep. 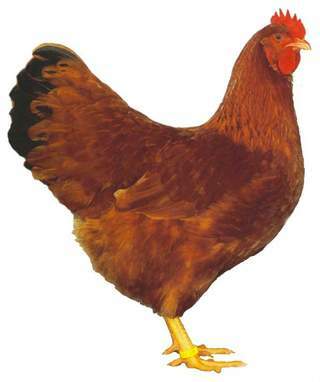 This breed embodies everything that a chicken should be.